Iran, Nov. 29, 2018 - Sources from across Iran are continuing to report numerous protests and strikes by people from all walks of life on Thursday. In Karaj, west of Tehran, personnel of the local Khomeini Hospital held a rally once again on Thursday, demanding their delayed paychecks. In Khorramabad, western Iran, municipality workers of the city’s third district held a protest rally demanding their paychecks that have been delayed for the past few months. On Wednesday, sources from across Iran reported continuing protests involving people from all walks of life. 170 employees of the Toulan Company, one of the contracting companies involved in the Tehran-Northern Iran highway, rallied for the third consecutive day on Wednesday. They are protesting not receiving their paychecks for the fourth consecutive month or their New Year bonuses. The protesting workers were rallying outside this company’s central workshop in the Zangule Bridge area of Chalus Road leading from Tehran to northern Iran. In Abadan, southwest Iran, a number of municipality workers also rallied for the third consecutive day outside the city’s main municipality building.  Over 2,000 employees employed by the Abadan municipality and organizations linked to the town hall have not been paid for three months now and are demanding their delayed salaries. As regime officials refuse to pay a growing number of protesting workers across Iran, the state-run Jahan-e San’at daily referred to the parallel nature of escalating poverty and protests. “People’s living conditions, instead of a certain few, are bad and even very poor. High prices are robbing people from anything to eat… The officials need only visit the alleys, streets, markets, supermarkets and small stores to listen to people’s protests and hopeless nature in regards to their living conditions, and the concerning future that lies ahead. It has nothing to do with being a dissident or not,” the report reads. Students of Tehran’s Art University also rallied on Wednesday, expressing their solidarity with the protesting workers of Haft Tapeh in Shush and steelworkers in Ahvaz, both in the southwest Iranian province of Khuzestan. 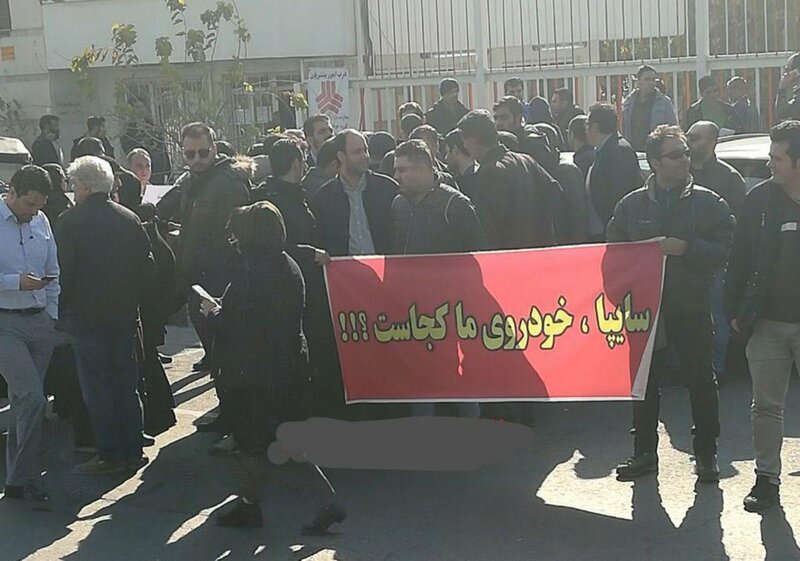 Workers of the Ariyan Steel Company in the town of Bueen Zahra of Qazvin Province rallied outside the mayor’s office in support of the protesting Haft Tapeh and Ahvaz steelworkers. In Tehran, people who had placed down payments to purchase Saipa cars and have not received their vehicles rallied outside the company branch demanding answers and the delivery of their promised cars. In Zanjan, northwest Iran, students of Zanjan University, also rallied to voice solidarity with the protesting workers of Haft Tapeh sugar cane mill workers. Iranian regime's official calls UNSG "an Obstacle to Peace!"